So you have this library that you love BUT that is not Angular 2 ready yet. Fear not! 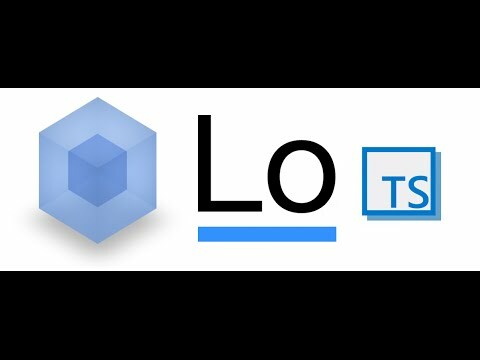 In this video, I'll show you how to handle all the install with Webpack taking Lodash as an example. If you want the same dev configuration : Here it is!